Picking out the perfect wedding gift is often tricky. This task is easier when the people you’re buying for love to travel together. 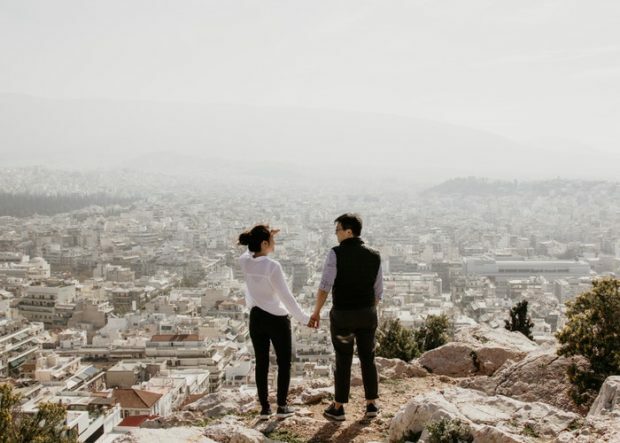 It gives you the scope to look from the romantic, to the practical to the experiential, and if you know what sort of destinations they love to visit, or how they prefer to travel (on a shoestring perhaps, or in full-on luxury) then you have the potential to surprise them with something ideally tailored to their tastes and interests. 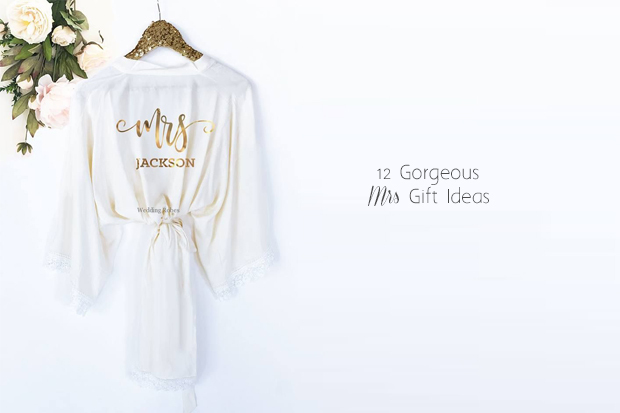 We’ve got some fun wedding gift ideas. Tents that are high-quality, lightweight and quick to put up can now be purchased very inexpensively. If you know a couple that loves camping, but have been getting by with the same patchy piece of canvas and taped-together poles for some years now, then they will appreciate a new tent. Whether they’re backpackers that like to explore Europe inexpensively, a couple that loves the joys of wild camping, or they’re festival-mad and always in need of the latest bit of impressive kit, it’s a great gift. It’s maybe one you want to give them privately rather than carry around at the wedding itself! Ok we’re a little biased here, but an experience gift is a classic. The idea behind Tinggly is very simple: Give Stories, Not Stuff. The anticipation and memories associated with an experience of some kind far surpass anything you would get from a material gift. So you select a package from our collection, the Just Married gift box being a good example. 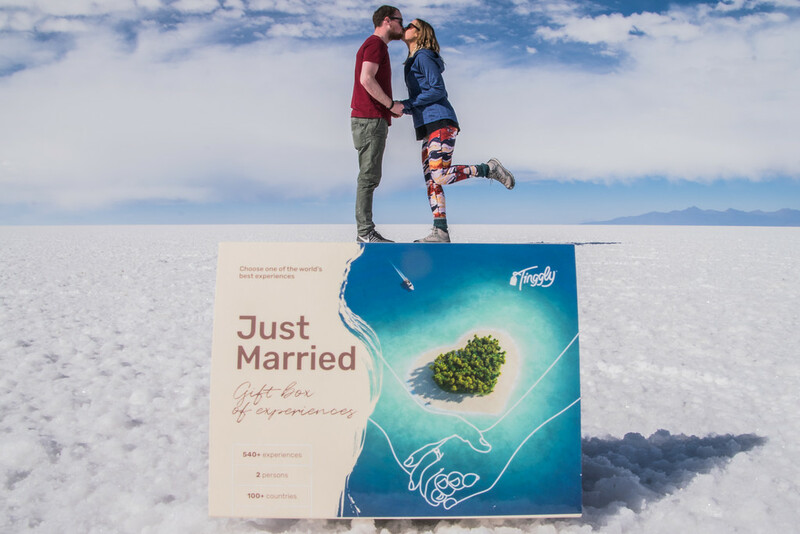 Then the couple can spend happy hours together choosing something to do together in countries all around the world – because our vouchers are valid for a full two years, they work fantastically well for travellers that plan ahead. We think that the hammock is the greatest invention of all time. All you need is two trees or poles close together, and you’ve got yourself a ready-made day bed. But they’re also very practical for explorer-types. It allows you to sleep off the ground away from most of the creepy-crawlies, and you can also get travel hammocks with built-in mosquito nets. The other advantage is that when writing a message on your gift, you can make lots of jokes about ‘swinging couples’ and ‘tying the knot’, always a bonus! Wherever you’re going, whatever you plan to do, it’s always better to travel in style. Over the course of our lives we pick up an assortment of luggage from backpacks to wheeled suitcases, usually in varying conditions. Give your happy couple a luggage upgrade with a set of matching bags, so that they can carry around everything they need and always make an impression. Our tip: go for soft-shelled luggage, much more convenient for cramming into overhead lockers, on planes, buses and trains. Travelling couples are forever thinking about where to go next. Help inspiration strike by purchasing them a travel-themed subscription, such as magazines or podcasts. Alternatively, a handpicked collection of classic travel books, such as Paul Theroux’s ‘The Great Railway Bazaar’ or Bruce Chatwin’s ‘In Patagonia’ will be sure to get their minds working, and of course provide them with plenty of reading material for the journey and in their hammock or tent. Travel doesn’t simply broaden the mind, it creates memories that last forever. And often it’s not so much seeing famous landmarks that you remember, but the little things inbetween, such as a funny taxi driver, a shared meal with strangers, an unexpected but beautiful thunderstorm in the mountains. Help the happy couple keep track of their experiences big and small with a stylish travel journal where they can keep notes, postcards, photos and any other random souvenir that they pick up along the way, and then look back on over the years.